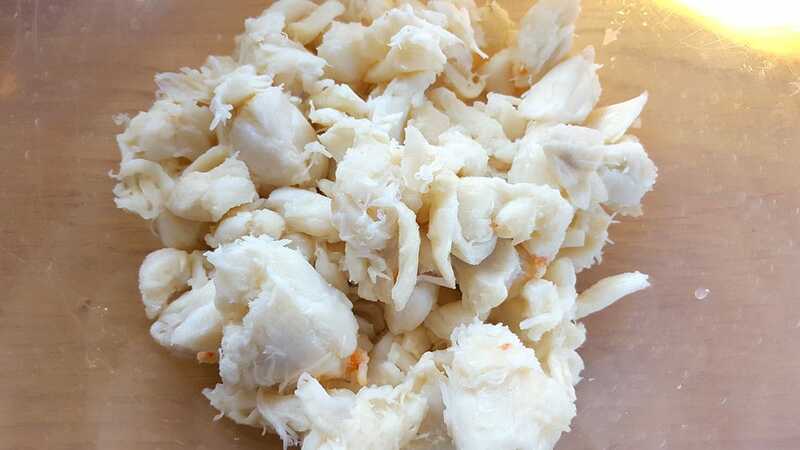 Regular lump crab meat for sale in the market consists of broken pieces of jumbo lump grades which are not included in the jumbo lump canned crab meat product as well as other flakes crab. That’s why the size of the regular lump crab meat is smaller than the jumbo lump. 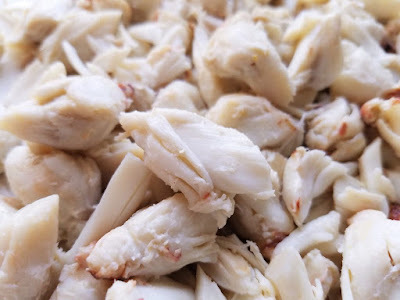 In conclusion, the regular lump crab meat taken from the body cavity of crab and thus it still have similar flavor and texture but with smaller pieces than the jumbo lump. This is great to be used to make crab cakes or other stuffed crab recipes. The lump crab meat which picked from the body meat of the crab actually have varieties of product including extra large lump that comes from the main body of the crab as well as few other lump crabs taken from other areas of the crab body. It usually have mild sweet flavor with white texture color. They can be used not only for crab cakes but also for delicious cocktails. In the market they are unpasteurized and pasteurized crab regular lump crab meat for sale which you can buy. 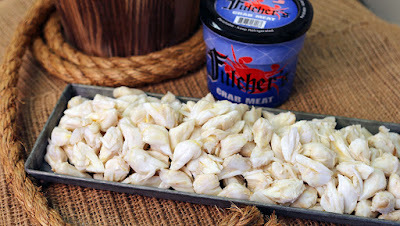 There are also the frozen and fresh lump crab meat that you can find when you want to look for regular lump crab. 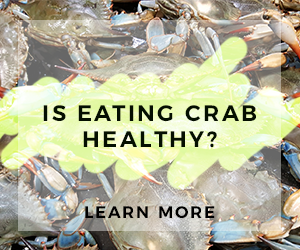 Unpasteurized and fresh crab meat has shorter shelf life than pasteurized and frozen lump crab meat. The frozen lump crab meat if they are stored in proper way at some temperature setting then they can last for months. The frozen lump crab meat packed into plastic bag or wrap and then stored in the freezer unopened can last for 3 months more or less. 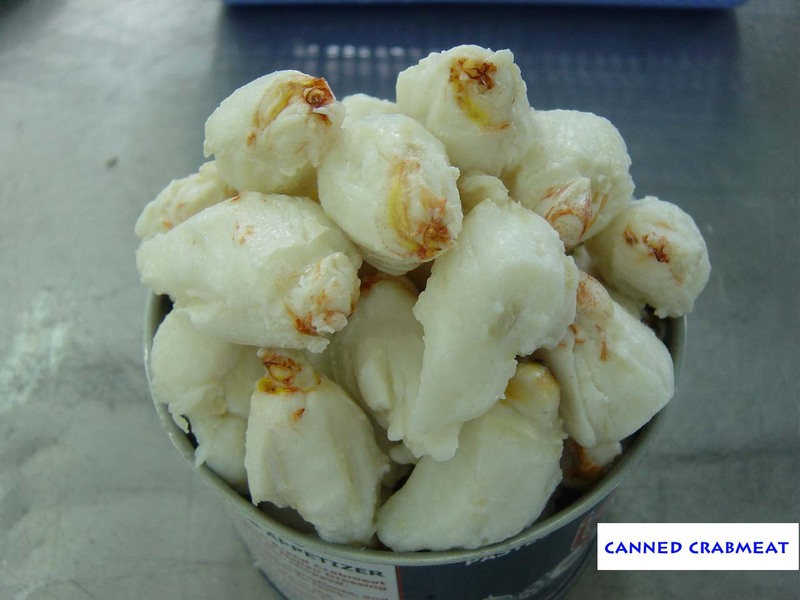 Meanwhile, the pasteurized lump crab meat which consists of smaller sizes of jumbo lump is cooked in high temperature and after that packed into cans or glass jar as well as plastic bag. Pasteurized process makes the crab meat free from bacteria while makes the shelf life of the meat stay longer. 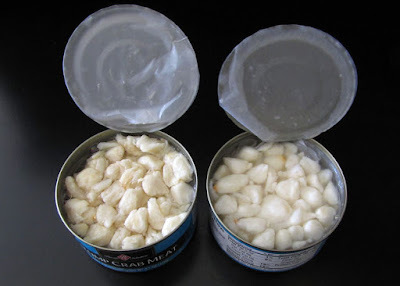 After that the pasteurized crab meat is packed in cans/ jars/ plastic bags tightly and if stored inside refrigerator unopened, they can last for 12 months. But, once you opened the cans then they need to be used quickly within 2 to 3 days. Frozen regular lump crab meat for sale is preferred by many people since it is easier to find frozen crab meat than the fresh one especially if you live far away from coastal area or fresh seafood market. It is true that you can find fresh lump crab meat in the supermarket but sometime they are not the freshest plus sometime the crab meat is already stink and thus it is better to just buy the frozen one. Frozen regular lump crab meat can be as good as fresh crab meat if you know how to handle and store them properly. Okay, there is some considerations when you want to buy pasteurized regular lump crab meat for sale product in the market then you need to know that pasteurized lump crab is better to be used in recipes that does not add too much spices or seasonings because it will defeat the purpose of delicate tasting lump crab. If you want to use the crab in recipes with hard ingredients then use claw crab meat instead since it has stronger flavor profile that still going through even after you add other seasonings. Since pasteurized regular lump crab meat sold in the market usually packed inside air tight packaging plastic bag/ can/ glass jar then you should make sure that the packages are not damaged when buying them. If you spot leaked pasteurized canned regular lump crab meat at supermarket then do not buy it. Once the pasteurized crab meat product is opened or leaked, they will quickly contaminated and rotten. Is regular lump crab meat for sale ready to eat? 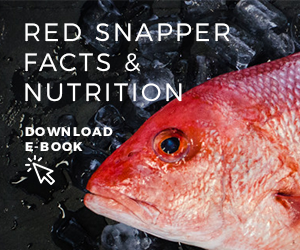 Not all regular lump crab in the market is ready to eat unless you buy pasteurized canned crab meat which likely ready to be consumed without further cooking. The regular crab meat can be sold as semi cooked or cooked product. If you buy fresh regular lump then of course you need to cook them before eat. However, at supermarkets or grocery stores, most of the regular lump crabs meat is often cooked thanks to the canning process. Pasteurized canned regular lump crab meat for sale is what you mostly found in the market across most of the country. There are also cheapest alternative for fresh lump crab meat. More shell of the regular lump crab meat then the cheaper the crab meat will be. It is so much effort to remove the small pieces of shell on the crab meat and thus if you willing to do that much work at home, the crab meat will be less expensive. You need to make sure to remove all the left behind shell pieces before cook or eat them. Lump crab meat is taken from a whole crab body meat and thus they also have similar healthy nutrition then yes, the regular crab meat is good for you. Moreover, the regular lump crab meat is different with the claw crab meat. If the claw crab meat is taken from the swimming fins of the crab then regular lump crab meat, just like we already mentioned before selected from the body meat of the crab, although it is picked out of smaller white meat. If you try to look for high quality of regular lump crab meat for sale then you can contact trusted crab suppliers domestically. However, if you cannot find good dealers then you can try to contact regular lump crab meat exporters which willing to deliver crab meat across the countries. Since crab meat is popular and important seafood industry product in the world, then it is easier to find crab meat suppliers that can ship some of regular lump crab as well as other products of crab meat from Colossal lump to claw crab meat in the market.